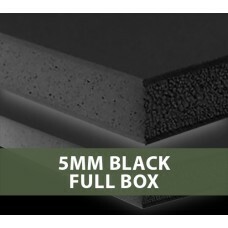 5mm Foamboard 2440 x 1220mm 30 sheets box ..
5mm Black Foamboard. Box Quantities. 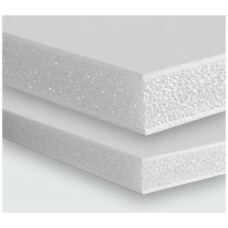 1015 x 815mm has 25 sheets in a box. 1525 x 1015mm has ..